Honing the Art of Negotiation ! So now that you have set up a business, the one thing you will need to deal with repeatedly again and again, this will be the great ‘N’ word. No, not nuclear, although in terms of potency and importance for a business it’s no less, we are alluding to NEGOTIATION. Negotiation isn't a skill that can’t be acquired easily. People aren't really born with this skill. This is a skill that is always a "Work In Progress" and gathers with experience, much like driving. Alike those road bumps and potholes on city roads, in every negotiation there are plenty of such hindrances, making an easy drive through close to impossible ! 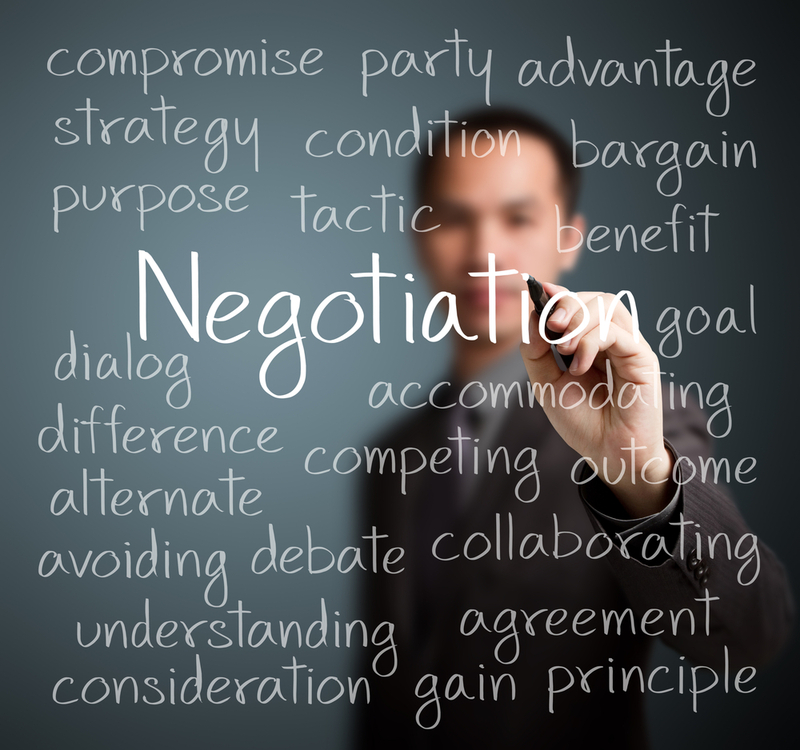 There are some guidelines on the softer elements of negotiation. These can be applied in most negotiations, personal or professional. But, have become quite crucial to someone who is running their own business. If you can’t play a sport, forget about winning or even competing in it, if you are not aware of the rules; same applies to negotiation. 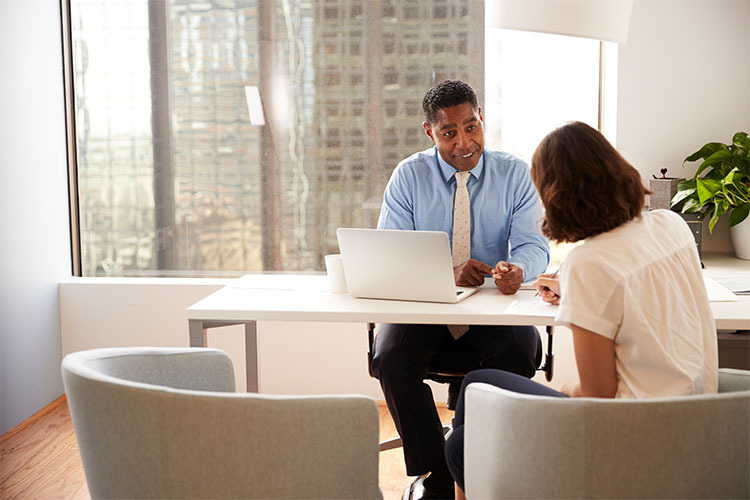 Should you not have your facts, not only its difficult to make a good impression, along with inability to communicate clearly to the people with whom you are negotiating. A well-prepared but simple list of facts goes a long way in sealing that deal. So, the more time you spend researching and collating the facts pertaining to the subject/product/deal, the easier it will be for you to put your point across clearly. This really comes in handy when we are trying to put a price to intangibles, like time and effort. 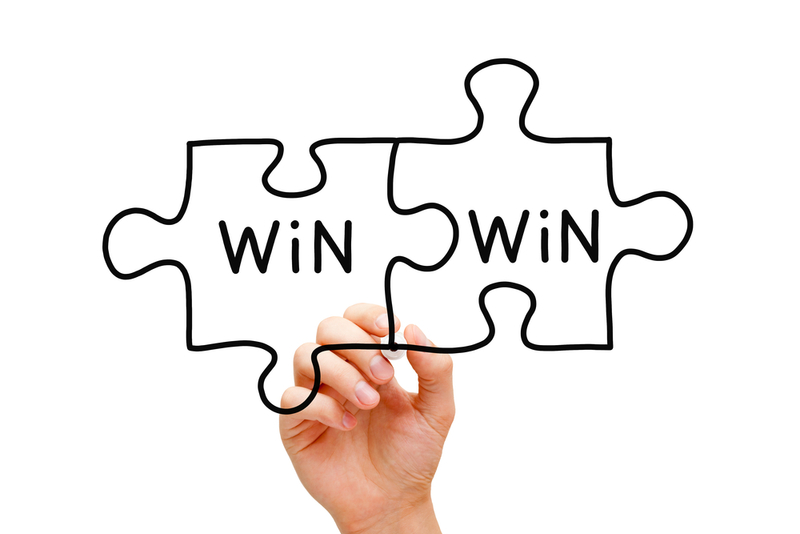 The ideal scenario in every negotiation is for all parties to get his/her/their way, but the best strategy is to allow fairness and aim for a Win/Win scenario. 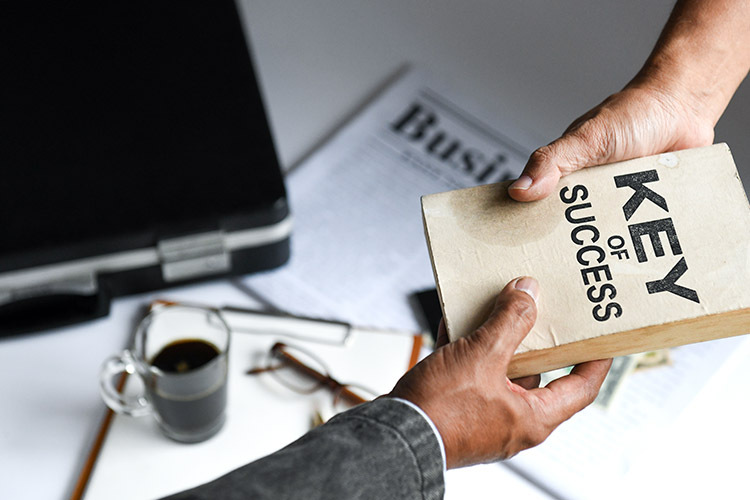 A successful rule as there is a similar thought process on the other end of the table exists with expectation on achieving best results for themselves. So, when all parties walk out knowing that they achieved their objectives, the negotiation is truly a success, a deal is achieved. 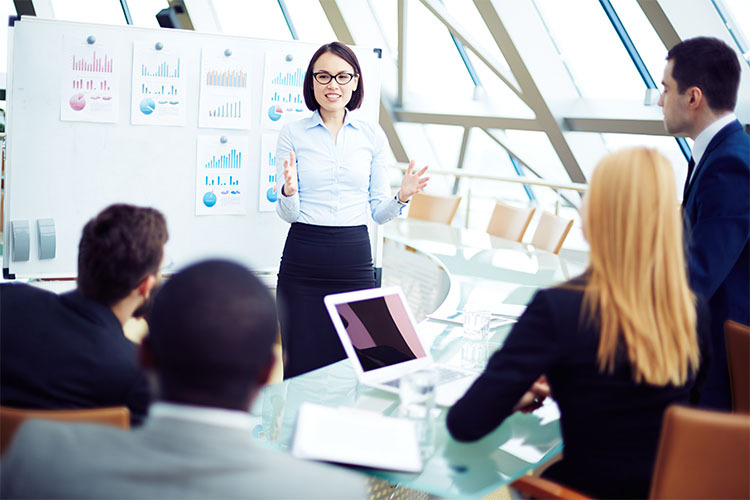 During negotiating, personal issues, biases and beliefs come into play. A smart negotiator should be able to focus on the real time facts, rather than making things complex by diverting to other non- relevant issues, or even taking things personally. When we let other irrelevant matters cloud our judgement and thinking, a hostile situation gets created, which in most cases lead to a lost deal. The Indian way to do business and most other things, as is in all Eastern cultures, is to be respectful at all times. No one appreciates an offensive approach. Respect begets respect! While negotiating, the best way is to show respect, for divergent points of views. Ultimately it will be reciprocated. At the end of the day, even if the deal fails to transpire, you will be remembered. And as they say we live in a small world, if something doesn't work out the first time, by being appreciative and respectful at least the bridges are still open for another occasion. 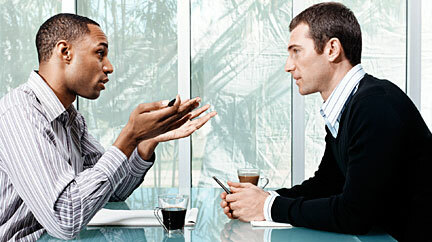 Nowhere else is it more important to be expressive with our body language, than at the negotiation table. The way we sit, the way we engage with our eyes and how our palms rest on the table are all signs that we are sending out to the others present in the conference room as to how invested we are in the discussion. A smile is the biggest weapon, which helps disarm. We can never go wrong with a smile. A smile helps in engagement and if we are lucky even closing the deal ! Negotiating is an art that we have to work with constantly and it takes good experience to prefect it, if at all there is something as elusive as a perfect negotiation or a perfect negotiator ! Just some of the rules of engagement for successful negotiations. 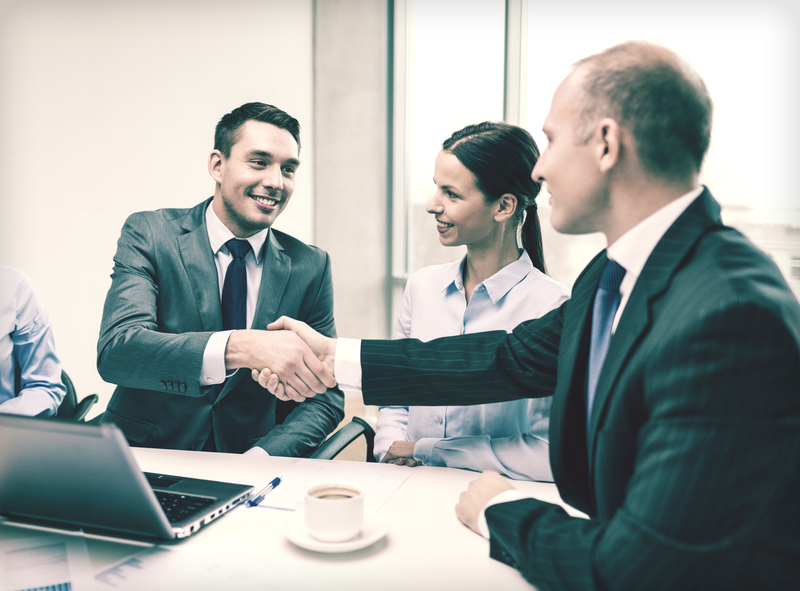 So, go out there, negotiate well and shake hands after winning the deal of a lifetime.